The cost of setting up a new home for your leopard gecko can quickly add up. 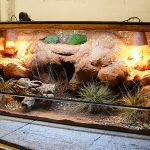 Not only will you need to make sure you choose the right leopard gecko vivarium, you’ll also need to shell out for heating, lighting, food and other essentials. 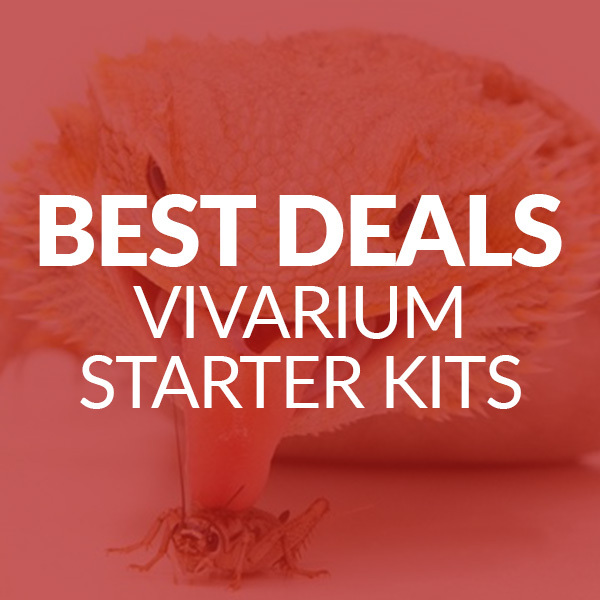 So to help you minimise your costs, we’ve rounded up the best cheap vivariums for leopard geckos. They’re all available on Amazon and categorised by price to help you find the perfect one for your budget. 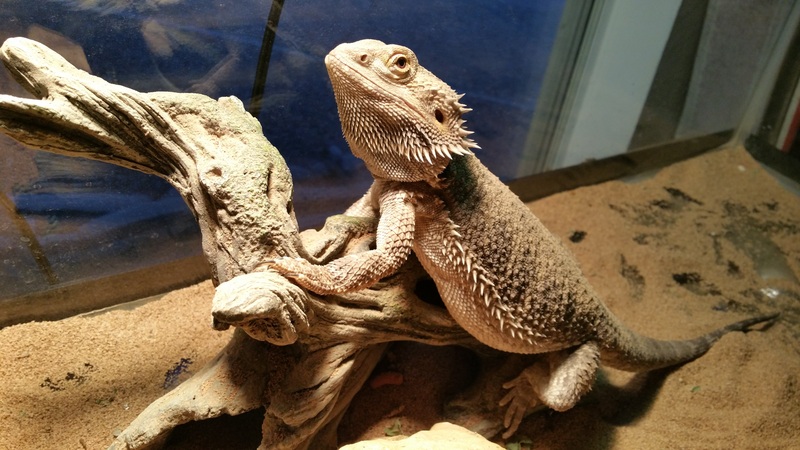 Generally you can expect to pay £50-70 for a reasonably priced vivarium. 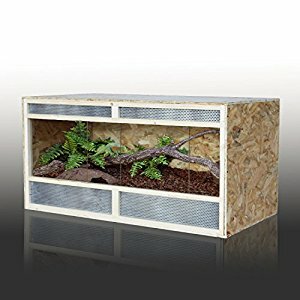 As far as cheap vivariums go, you can’t get much cheaper than this wooden vivarium by Pawhut. Specially designed with ventilation in mind, air holes around the tank will make it easy for air to circulate. 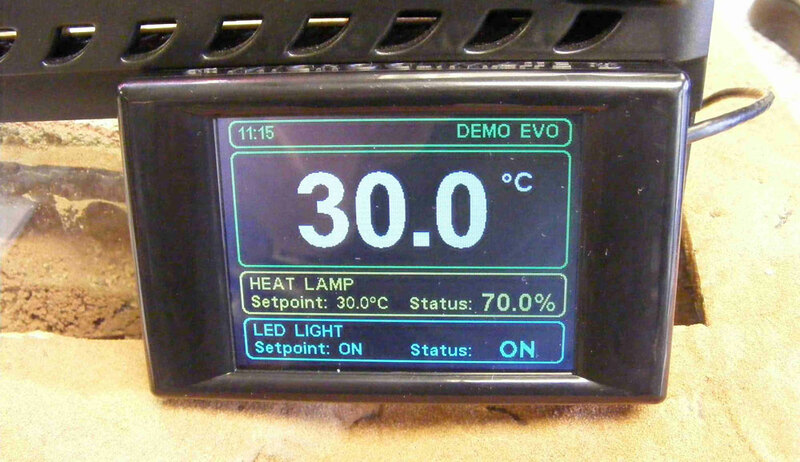 Just remember that the cheaper vivariums (like this one) don’t come with any accessories so you’ll also need to factor in the cost of heating, lighting, decorations, etc. Next up is this oak vivarium from Pro Reptile. Its features include rear ventilation, toughened glass and a stackable design (perfect if you own two leopard geckos). 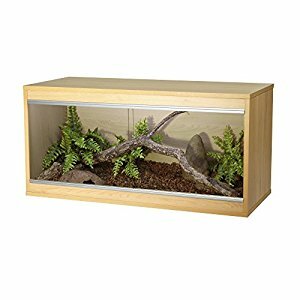 One thing to bear in mind is that this gecko vivarium is delivered as a flat pack but it comes with step by step instructions to help you put it together. And the reviews say it’s easy to assemble! 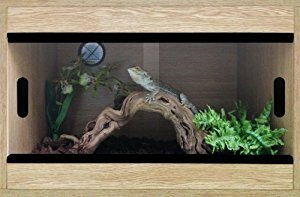 If you don’t mind spending a little bit more on your leopard gecko tank, this oak vivarium by Monkfield would be perfect. Still reasonably priced, it’s quick and easy to set up and comes with offset ventilation holes to ensure good airflow through the tank. It’s also available in a variety of sizes and colours. Another great value option is this beech vivarium by Vivexotic. 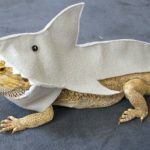 It’s stackable, which is perfect for people with more than one leopard gecko, and the ventilation slots in the back panel ensure good air flow throughout the tank. 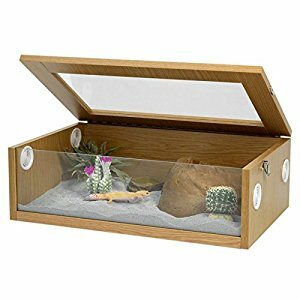 Just one thing to bear in mind – this vivarium doesn’t come with a lock, so you’ll need to buy one to make sure your leopard gecko doesn’t escape! 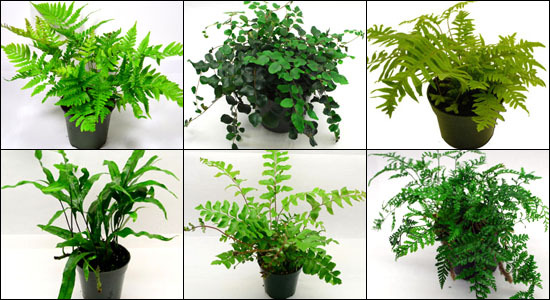 This is great vivarium and not just because it’s good value; you can paint it any colour you like! 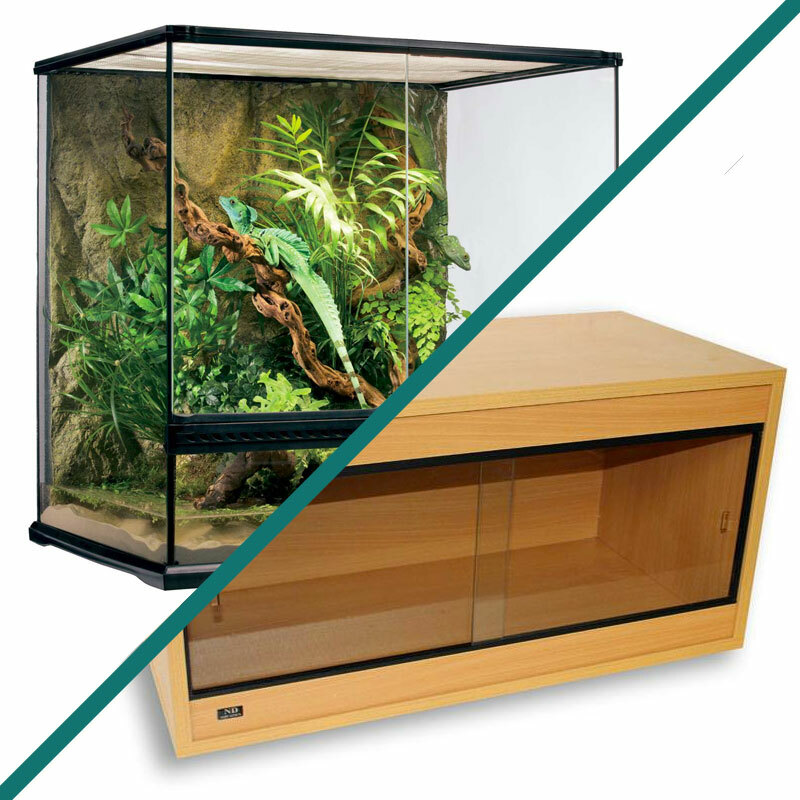 We can’t shout about this enough – when you buy a vivarium, it becomes part of your furniture so a tank that you can paint to match the rest of your decor is an absolute god-send! 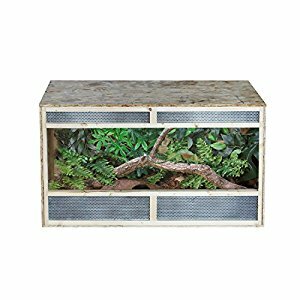 Another cheap leopard gecko vivarium is this beech vivarium by Terapod. Big enough to fit everything you need for a leopard gecko inside, it has two glass doors which open easily and air vents for good ventilation. It’s delivered as a flatpack but is very easy to assemble. Can Two Leopard Geckos Be Kept Together?